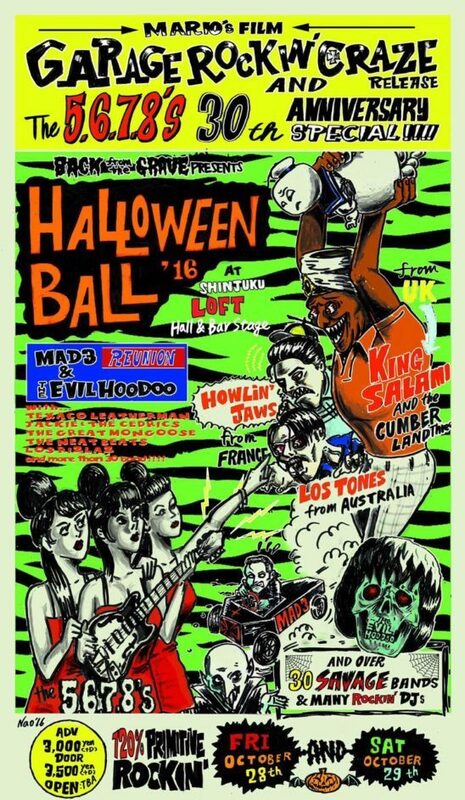 「 HALLOWEEN BALL 2016」(2 DAYS)に出演決定! 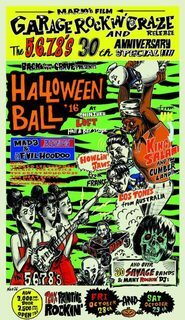 posted by THE NEATBEATS at 20:47| What's New! ?